THIS ENDING was created in 2005, but the true history dates even earlier. The band existed in a previous incarnation as A CANOROUS QUINTET, which was formed in 1991 by Fredrik Andersson, Mårten Hansen and Linus Nirbrant. After some changes, the line-up was complete with the addition of Leo Pignon and Jesper Löfgren. The band released an EP; As Tears (1994) and two full length albums, Silence Of The World Beyond (1996) and The Only Pure Hate (1998). 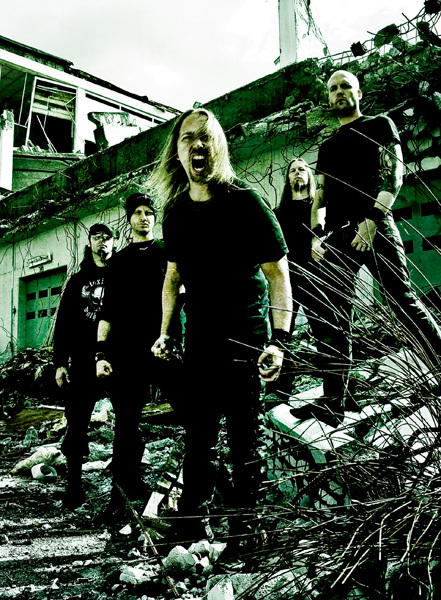 They performed numerous shows with acts including: AT THE GATES, DISSECTION, HYPOCRISY and EDGE OF SANITY to name a few, and garnered a reputation for being a very aggressive live band. They’ve gained a strong cult following since the mid nineties – especially in Sweden and Germany. A CANOROUS QUINTET became inactive in 1998 when the members decided to go separate ways. Linus, Jesper and Fredrik continued with GUIDANCE OF SIN. Linus also worked with Bulls Eye Dirt alongside members of CrashDiet and General Surgery among other projects. Fredrik however left Guidance in 1999 to continue his duties in AMON AMARTH full time. Mårten, sang with OCTOBER TIDE and a few other bands, and later joined SINS OF OMISSION. 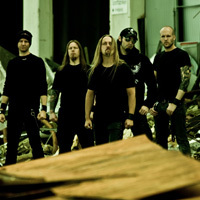 The first seed for a new collaboration was sown when Fredrik recorded a 5 song demo under the name CURRICULUM MORTIS in 2004. During the winter of 2004/2005 the members played with the idea of regrouping for something new, and in early 2005 they decided it was time for a new era. During the spring and summer, 13 songs were created, three of which were chosen for the downloadable demo Let The World Burn, which was recorded at Offbeat Studio later the same year. The demo was sent to one record label only – and that landed the band a deal with Metal Blade Records. 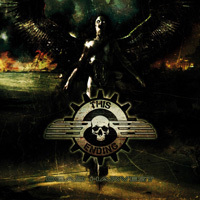 In September 2006, THIS ENDING, once again entered Offbeat Studio to record their first full-length album Inside The Machine. 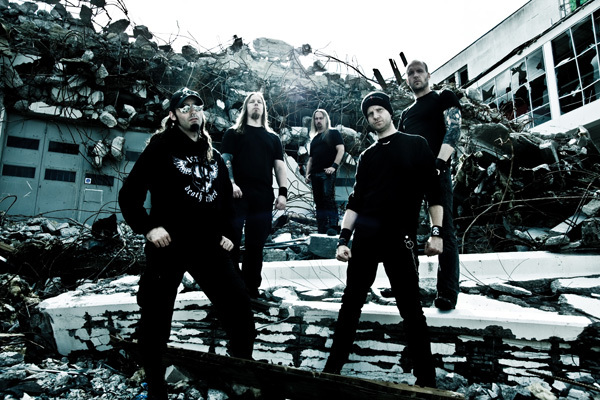 Ten songs of top notch technical, brutal & melodic metal were recorded for a late 2006 release. 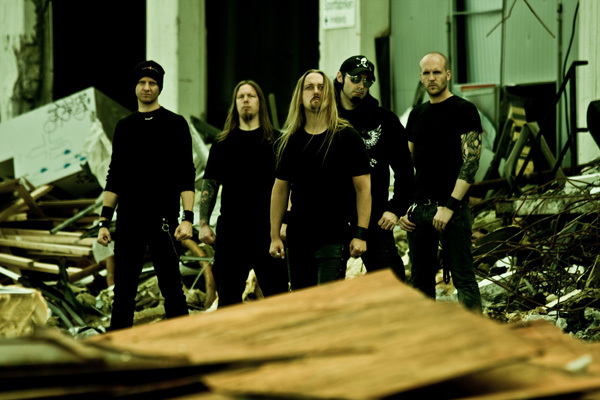 The album was well received among metal fans and critics. 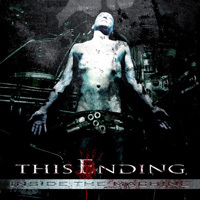 Even before the release of Inside the Machine, THIS ENDING commenced working on their new album later to be titled Dead Harvest. Numerous songs were written but only 10 songs were chosen to be represented on the actual album. Two additional songs were recorded during the Dead Harvest sessions which are to be released on the first printing of the European edition. The recording of Dead Harvest saw THIS ENDING returning to Offbeat Studio, and after 2 months of gruelling work the recording was finally completed. The first mix and mastering were unsatisfactory to the band, so they chose to go back and re-mix and re-master the album, which pushed the release into 2009. Plans were also set in motion to create a video for the track Parasites. The song represents the trademark THIS ENDING sound by showing off the band’s broad spectrum of styles. The video was shot at two different locations over two days. The first location was Sweden’s first nuclear reactor, built in the 1950′s below Stockholm and long since decommissioned. Desolate and vast, some of the chambers of this massive underground vault had not seen a human soul in 50 years! It created perfect setting for the THIS ENDING theme. 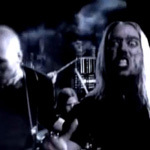 The second location was in the studio for some green screen shots, enabling epic, apocalyptic scenes in the video using CGI. 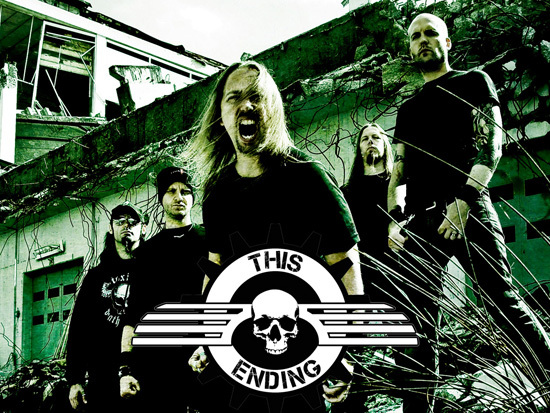 THIS ENDING continues to deliver their own brand of death metal in grand fashion with Dead Harvest. The album evokes dark moods & concept while further distinguishing the band from its peers. Spanning from heavy riffs and mesmerizing melodies to blast beats and industrial sounds – Dead Harvest has it all.